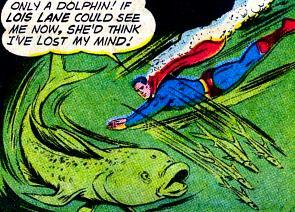 Christ, it’s like the artist has never even seen a dolphin before. 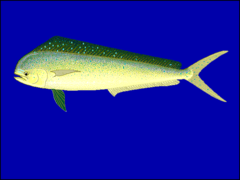 This panel doesn’t look much like a dolphinfish either. The fish in the panel has a blowhole. Superboy is a Colossal Dumbass.